The Navigators unit consists of Middle Schoolers and is led by a Trailmaster. The Trailmaster oversees the adult Trail Guides who help run the program. There are three rank awards in Navigators, Recruit Trailman, Able Trailman, and Ready Trailman. 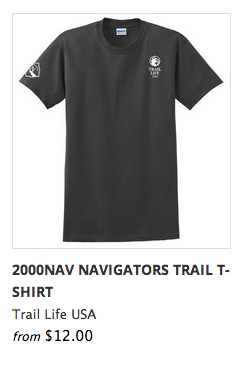 Boys in Navigators are referred to as Trailmen. DO NOT PURCHASE THE SHIRTS AT THIS TIME.